Charming Cloverdale Idlewild cottage tucked away on a quiet cul-de-sac. This home is move-in ready with fresh paint, pretty hard wood floors, a lovely updated kitchen with stainless appliances and super cute updated bathroom. The nice sized bedrooms have ample closet space. Relax on the awesome front porch or screened porch that overlooks the huge back yard. 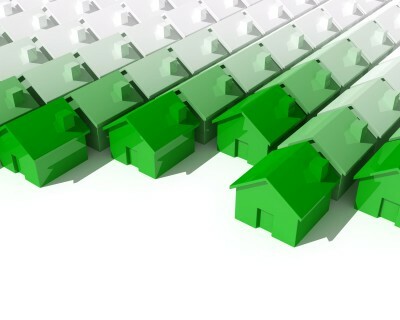 Conveniently located within walking distance to restaurants and entertainment. 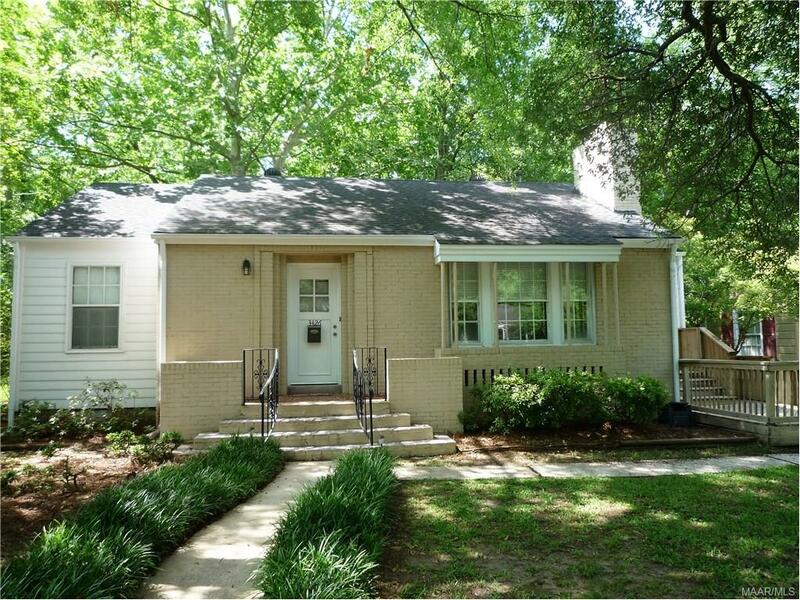 Check it out this Midtown Montgomery home today! 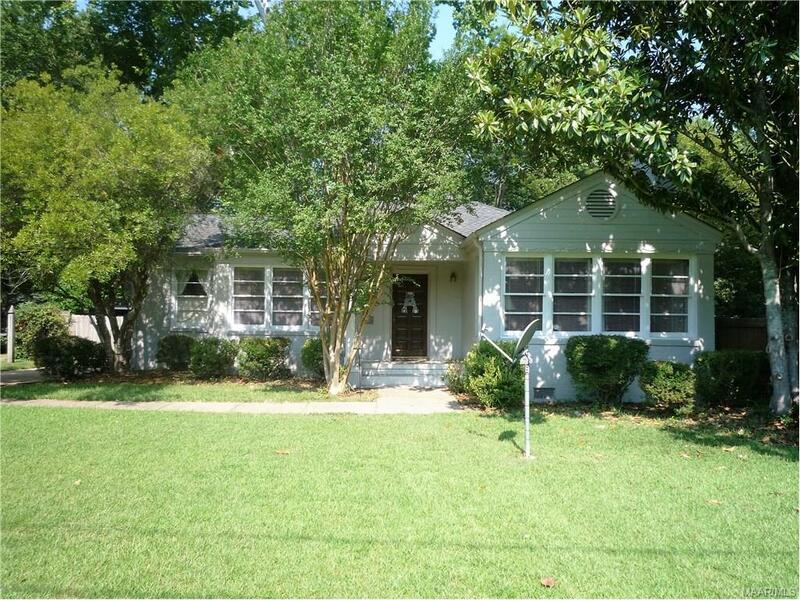 Charming Cloverdale Idlewild cottage in Midtown Montgomery tucked away on a quiet cul-de-sac. This home is move-in ready with fresh paint, pretty hard wood floors and a cute updated kitchen. The nice sized bedrooms have ample closet space. The bright sunroom opens up to a large back yard with a great multi-level deck, a carport, a huge workshop with electricity and a second lockable storage unit. Walking distance to restaurants and entertainment. Incredible opportunity on a wonderful street in the Garden District. 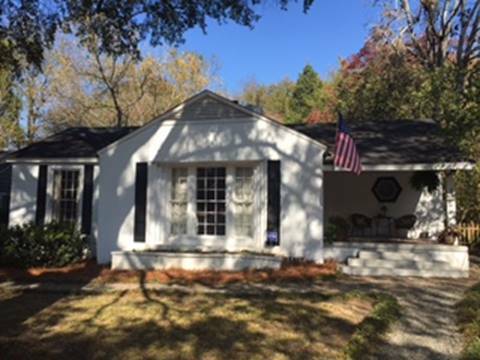 Situated on a beautiful lot with a park like setting in Midtown Montgomery, this house has tons of potential. Spacious rooms and tall ceilings make it feel like an open floor plan. 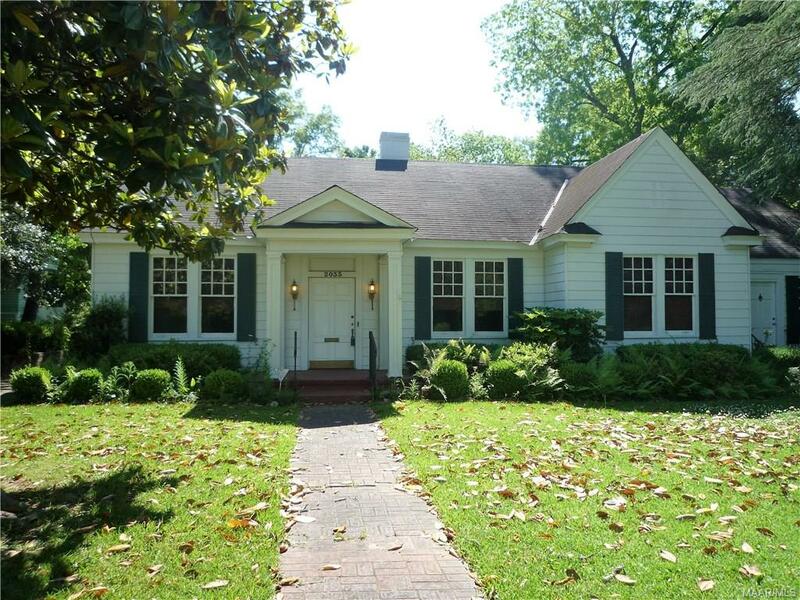 Bring your decorator and put your own touch on this classic Garden District home. On One of the Prettiest Streets in Old Cloverdale! Stately perched on a ridge overlooking a park-like yard is this English Tudor-style home, on one of the prettiest streets in Old Cloverdale. If you are looking for charm and character, just step inside! 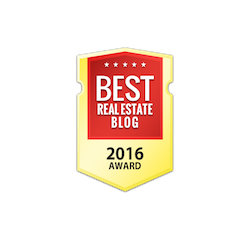 Purists will appreciate the beautiful hardwood floors as well as the arches, moldings, and detail on the fireplace and mantle. Entertain in style in the formal dining room, or simply spend quality family time in the over-sized living room. Don't want to fool with renovations, don't worry...the kitchen has been updated with all that you would expect to find in this price range. Plenty of space upstairs with 4 bedrooms and two full baths. Detached 840 sq. ft. guest cottage to the rear of the property could be rental, studio, man-cave, or simply marvelous storage! Don't miss out on this Midtown Montgomery gem, just minutes from the Old Cloverdale dining, theatre, and entertainment districts! 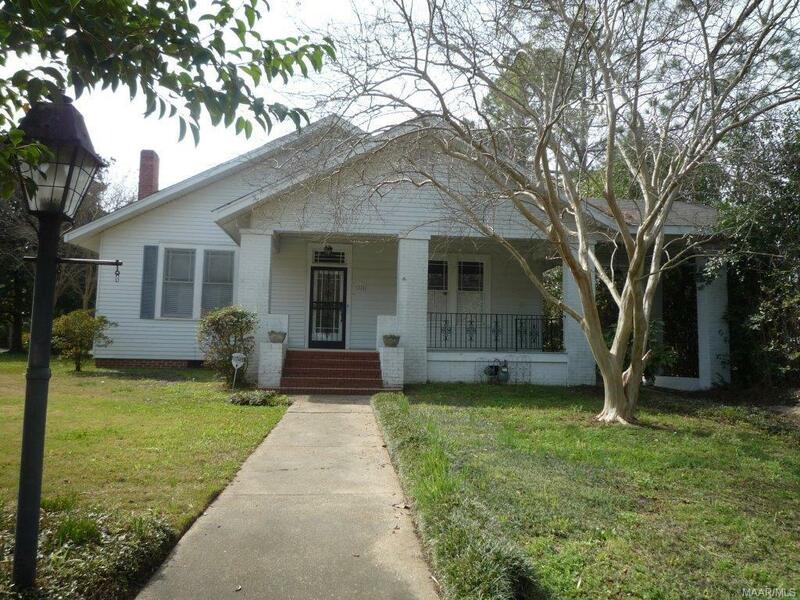 Charming Midtown Montgomery Colonial style brick apartment building in Old Cloverdale. Two downstairs units recently upgraded. Left unit has large living room, big bedroom, and sun room or 2nd bedroom. Right unit has LARGE living room, eat-in kitchen, and two bedrooms. Huge upstairs apartment has enormous living and dining rooms, well-proportioned kitchen, and large bedroom with central hallway big enough for furniture. Ample parking to the side of unit.